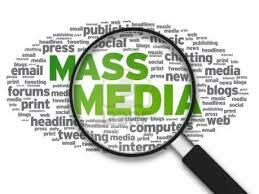 This article focus to Discuss the Role and Influence of Mass Media. Mass media is a significant drive in modern culture in world wide. Sociologists refer to this being a mediated culture where press reflects and creates your culture. Communities and individuals are generally bombarded constantly with messages from numerous sources including TV, advertisements, and magazines, to name several.